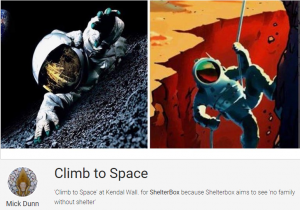 ShelterBox ‘Climb to Space’ fundraising event starting soon! 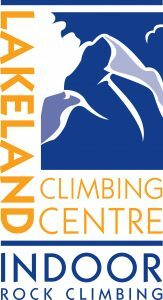 We are pleased to be hosting a fantastic fundraising event ‘Climb to Space’; more details can be read here. Mick Dunn from ShelterBox will be in the centre from next week to explain how to get involved.